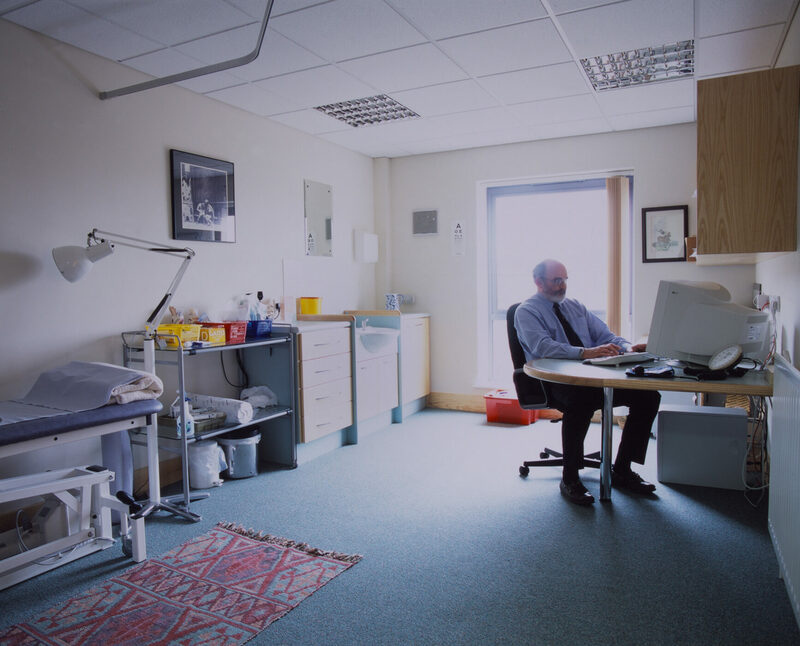 This is a purpose-built building on the outskirts of Taunton, providing a new practice for five doctors. 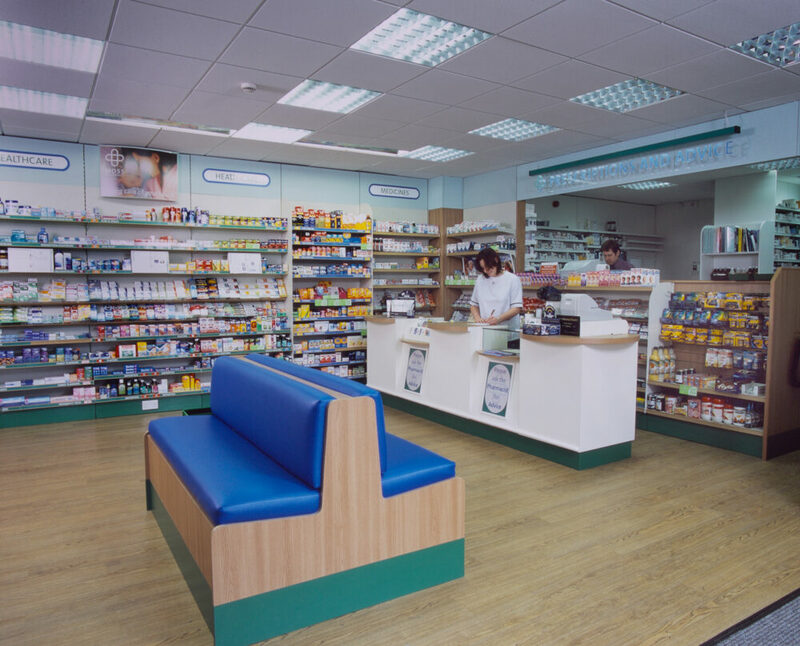 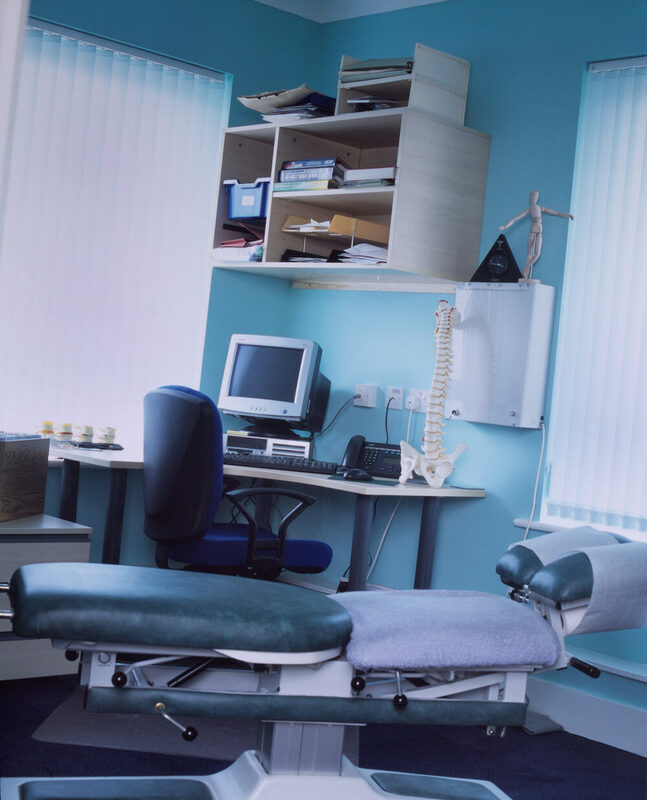 The centre includes administration space, a treatment suite, health visitor rooms , a pharmacy and additional rooms for a chiropractor and alternative therapy. 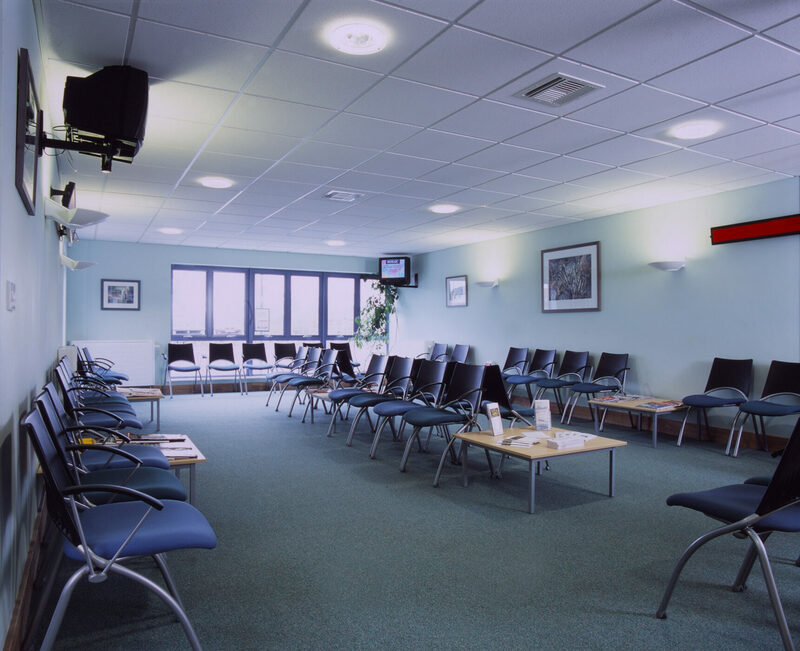 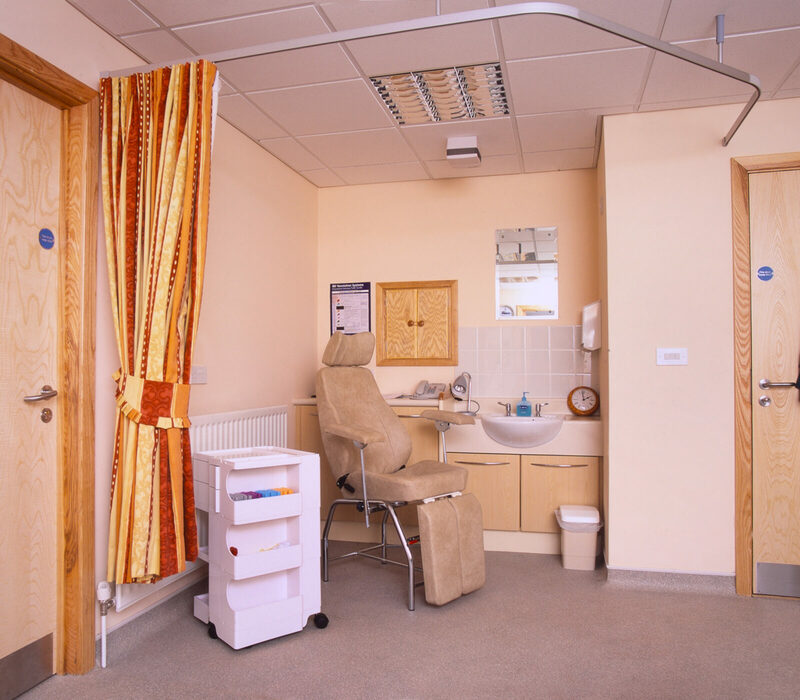 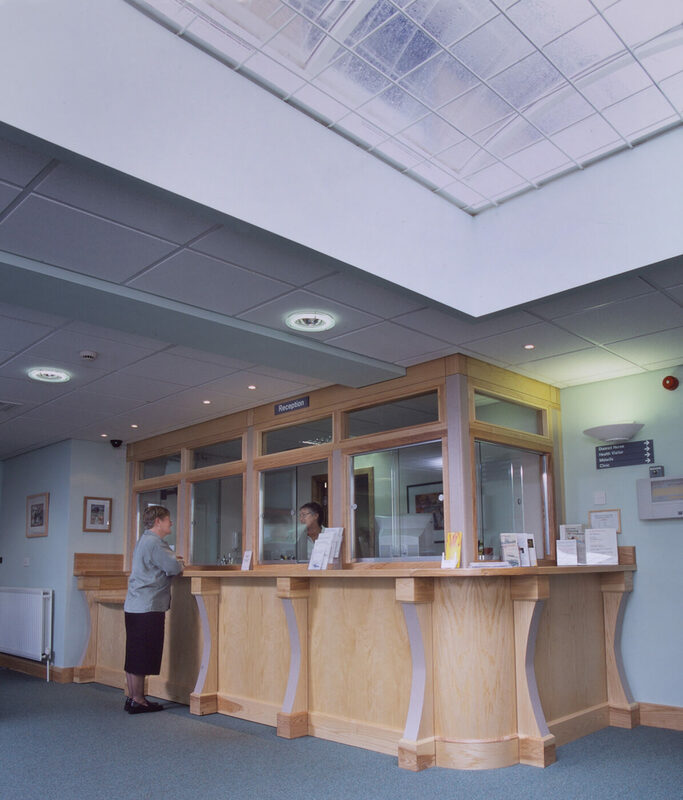 The centre includes all associated administration accommodation, a treatment suite, health visitor accommodation, a pharmacy and additional rooms for a chiropractor and alternative therapy. 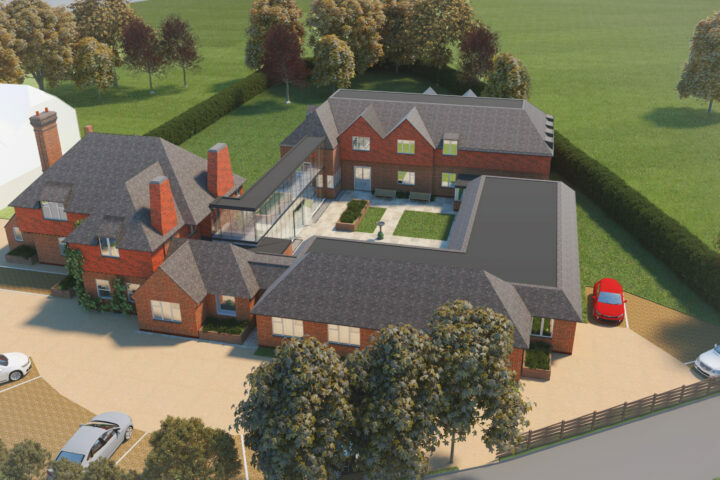 We carried out a full RIBA Service for the scheme, from planning through to completion on site and a 12 month post evaluation survey. 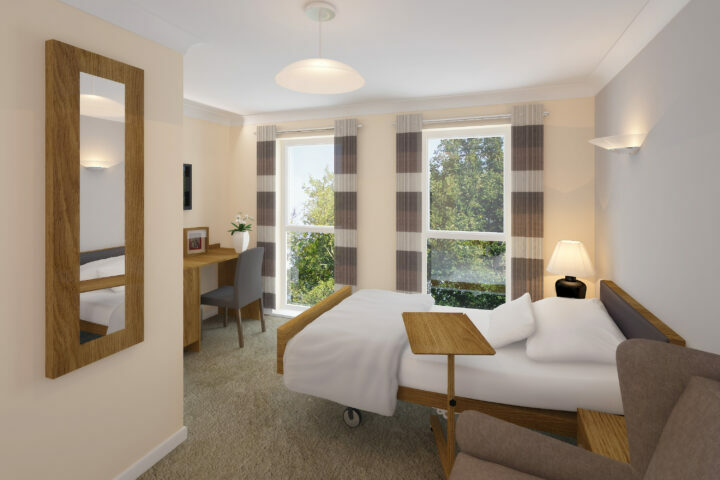 looking for help on a similar project?